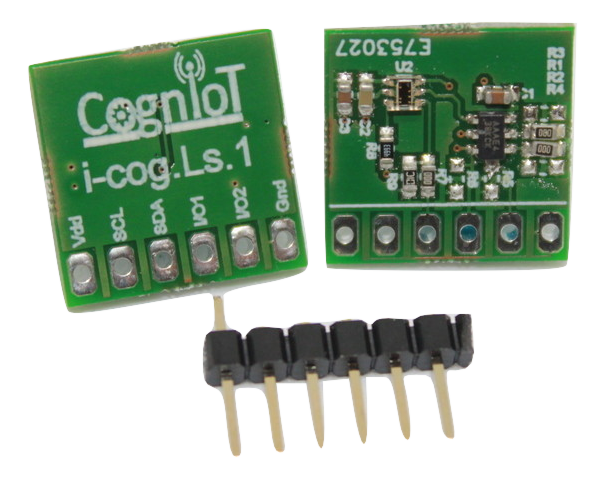 The CognIoT™ IoT Sensor system provides a flexible way of gathering data from a variety of sensors and transferring the data to the cloud for easy consumption by human beings. Sensors can measure light, temperature, humidity, movement or even the presence of an RFID tag. The iCogs™ are intelligent sensors with the same physical interface. Different sensors are available to measure temperature, humidity, light, pressure and acceleration. You can see both sides of the iCog Light sensor. The connector is shown separately. 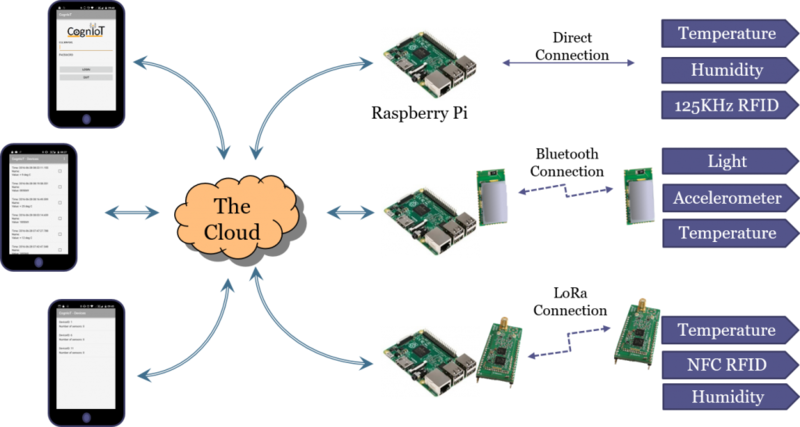 Break Out boards interface the Raspberry Pi™ to iCog™ sensors. 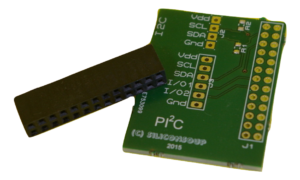 The Raspberry Pi’s™ I2C, SPI and UART ports are brought out to convenient connectors. To help you get started CognIoT™ provide example software that show you how to drive the iCog™ sensors.